For many of us in the fashion industry, the start of 2019 felt like a real reset moment. We had long been more conscious of our shopping habits and trying to pull them in check to be more sustainable, but there's a stronger urge from many women I know to craft hard-working, long-lasting capsule wardrobes that aren't boring or uninspired, but just as exciting to play with as a closet full of new-in trend-smashing pieces. A lot of legwork goes into reframing the entire way you shop and get dressed each day, and we're here to support if you're embarking upon a similar journey. With the team's combined extensive experience working in fashion (not to mention a rather impressive amount of time spent scrolling, editing and trying things on for your benefit), we're drilling down to the very core of what's required for a well-curated collection of clothes and accessories. It seems like I buy shoes just as much as I breathe, so I'm trying to curb that habit a little by thinking about which styles can be the gift that keeps on giving rather than provide me with the excuse that "I don't have the right shoes to go with that outfit." You'll need to look after them and make best friends with your local cobbler, but do keep reading to uncover the four shoes that go with everything. Summer shoe trends come and go (think of how everyone used to be addicted to gladiator sandals), but there's one timeless breed that always looks elegant and grown-up: tan flats. 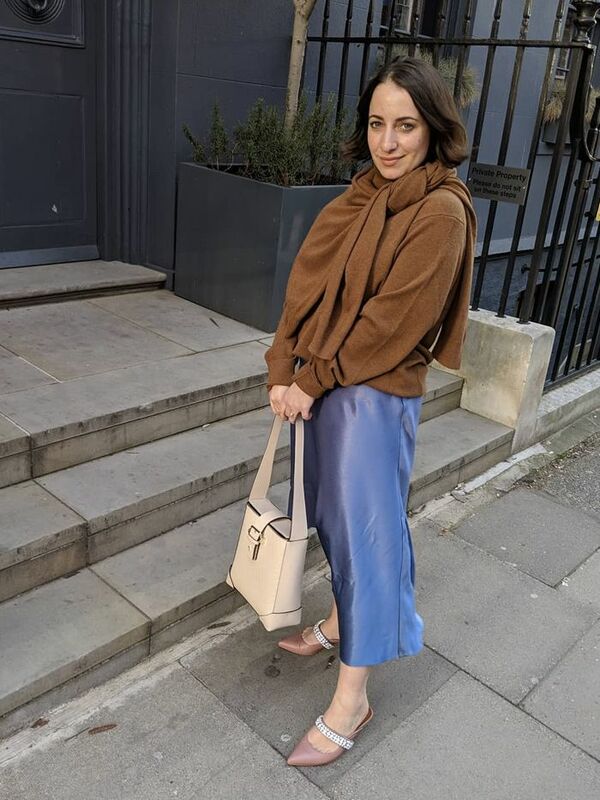 Whether you opt for a chestnut-brown pair of slides or a strappier pair in a lighter hue, they are guaranteed to look chic and be subtle enough to pair with everything from a billowing gown to a simple trouser suit. 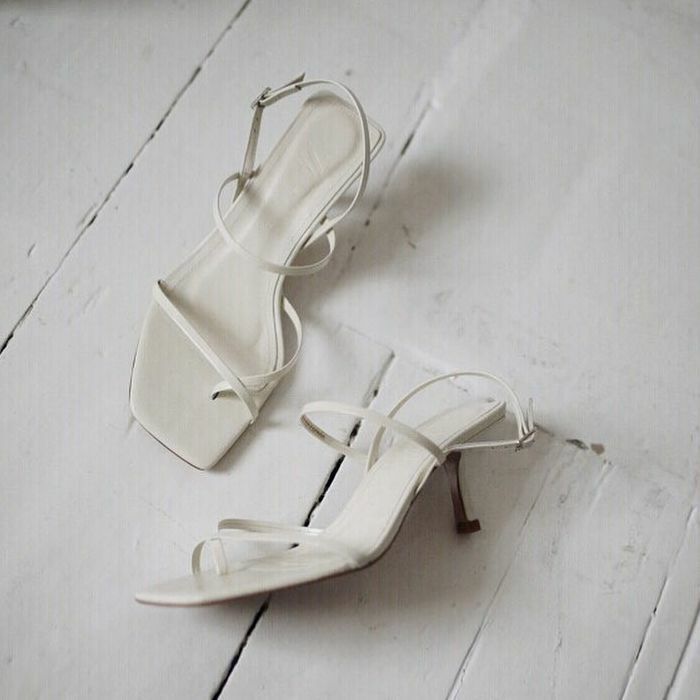 Black strappy heels have stood the test of time, looking as fresh in the '70s on a disco dancefloor as they do today on the feed of Instagram. Right now, you'll find that slightly daintier silhouettes are in, with straps and heels looking more spindly than they might have five years ago. But I believe any decent, well-made pair of black strappies can be pulled out from the back of a closet and confidently worn again today. Next up, your ultimate summer capsule wardrobe.